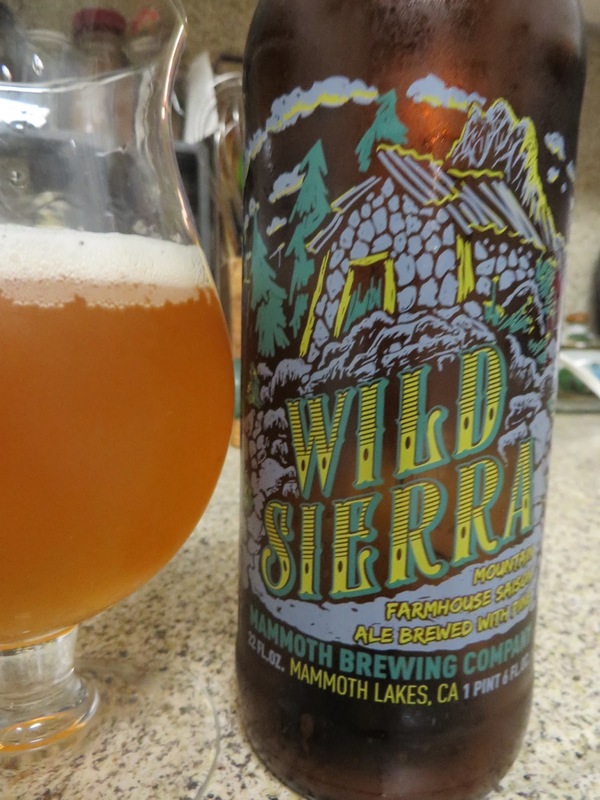 First up, Wild Sierra Farmhouse Saison from Mammoth Brewing Company. Our family’s fall annual camping trip to Yosemite is not complete with picking up a few Mammoth brews at the Yosemite Valley store, since in and around Yosemite National Park is the only place you can find Mammoth’s beers. In this one, the fruity esters with plenty of apricot character blend well with the moderately toasty malt. Mammoth Brewing adds local pine needles to the brew, literally injecting the piney breezes of Yosemite into the mix, creating a clean freshness in the brew to bring it all together. Be forewarned, packs a bit of a punch for the style at 7.5% abv, yet I found it wondrously stimulating and refreshing sipping this on my front porch. For our next beer, we turn to the dark side. It’s Ninkasi’s Noir Milk Stout with Coffee, part of Ninkasi’s Special Release series which the brewery sent over for a sample. Upon first sip, I detected the usual rich, creamy, and roasty characteristics of this style. 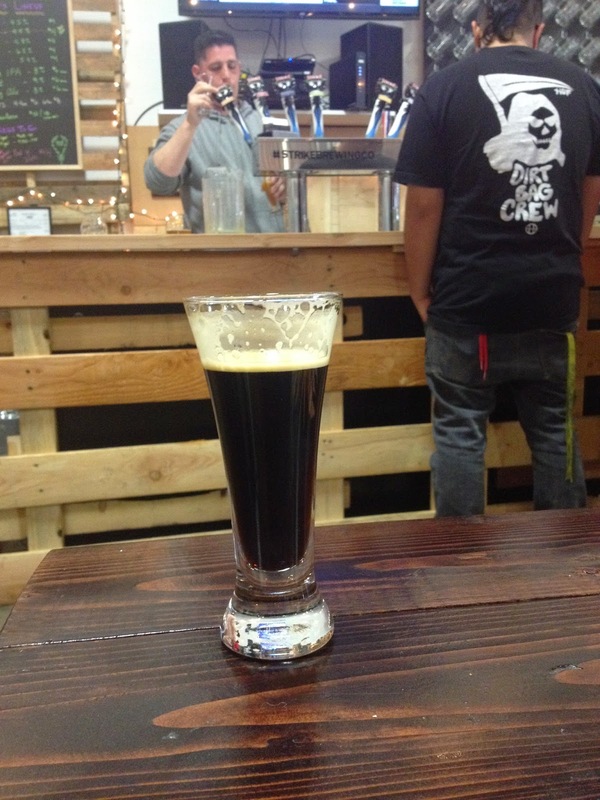 But as the beer warmed and the flavors opened up, dark under currents began to emerge. Buried deep beneath the strong dark chocolate and coffee flavors, came the faint sounds of hops, scratching and clawing to break free. This is no easy sipper, it’s a compelling conflict in a glass as the characters struggle for flavor dominance in the darkness. An arresting experience. 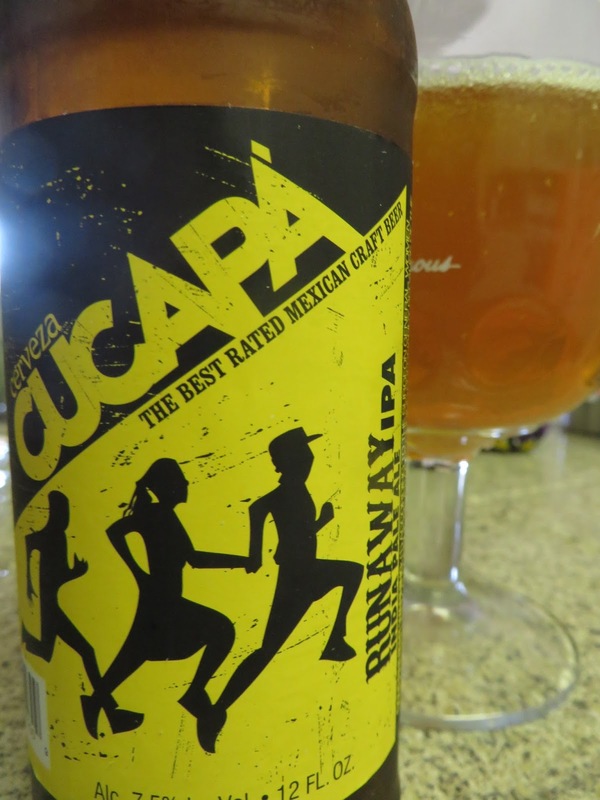 Finally, beer karma compels me to write some nice things about Cucapa Cerveza since they apparently sent me some of their beers to sample. I say “apparently” because one day coming home from work, I find this big box on my porch and inside are 20 bottles of their different beers. No one wrote me from the brewery ahead of time asking me to try a sample, nor was there any letter in the box. For the most part, I enjoyed all the different beers from this Mexican brewery, which all had their own soft earthy quality to them. Of the bunch, I found their Runaway IPA highly exotic in its unabashed malt-forwardness. You can tell it’s an IPA with its noticeable floral, earthy bitterness poking through the slightly sweet malt background. Maybe that’s just the way they do IPA’s south of the border, but I really appreciated how they resisted the temptation to smack you in the face with a bunch of hops like only 27 zillion other IPA’s do. Refreshing in both its restraint and soft edges, while it’s not mind blowing, this IPA’s may well force you rethink the possibilities of the style. 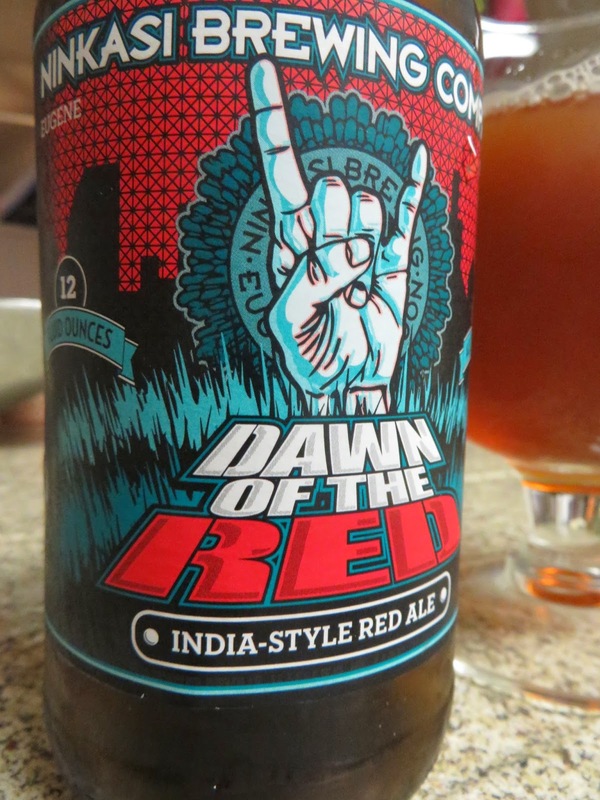 Time again for more ramblings on some new beers I recently tried. 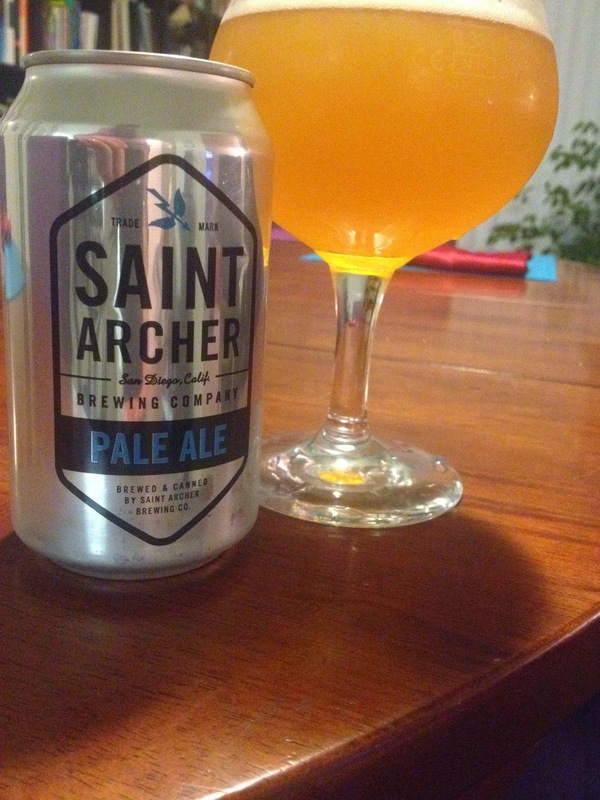 First up, Saint Archer Pale Ale. San Diego’s Saint Archer Brewery has been making a might big push to invade on Northern California turf. They must have spent a pretty penny with their large display at this year’s SF Beer Week opening gala and their beer has been showing up all over Northern California. You see more and more breweries riding the big craft brewing wave with pretty aggressive expansion plans and Saint Archer is definitely one of those. Yes, I feel a little NorCal vs.SoCal animosity at play when some big time interloper from San Diego starts muscling into the Bay Area, but figured it was time to finally break down and actually try one of their beers. The Pale Ale seemed to be the best place to start. All I can say is “Wow! That’s a mighty good Pale Ale.” It’s almost IPA-like, but its solid, neutral malt foundation still balances the generous additions of hops. The hops do all the heavy lifting in the flavor department with some pineyness, fresh flavors of grapefruit peel with a little wet washcloth dankness to bring it all together. Complex, yet drinkable, it’s beers like this give me plenty of faith for the future of Pale Ales. 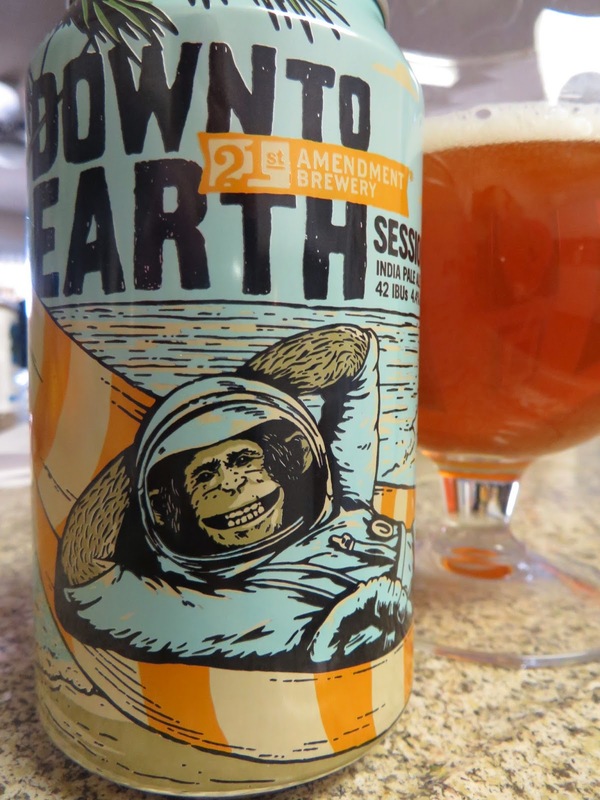 Next is Down to Earth which 21st Amendment launched to a some fanfare. Unable to resist the temptation of brewing a Session IPA, 21st Amendment apparently replaced a long time favorite of mine, Bitter American, with Down to Earth as the session beer in their line-up. (At least I can no longer find Bitter American listed on the 21st Amendment website.) It seems the monkey trapped up in a spaceship on the Bitter American label art has landed on some peaceful island and is shown happily relaxing in a hammock on the can of Down to Earth. I wouldn’t say the progression of Bitter American has the same dramatic improvement as the monkey’s wel being, but Down to Earth has an awful lot going for it. For starters, there were lots of great tropical aromas when I opened the can. It’s got a grassy undertone and flavors of mango and grapefruit peel that threaten to overwhelm the malt, but don’t quite do so. I’m going to miss Bitter American if it’s gone for good. As for “Down to Earth”, let’s just say I’m a fan. 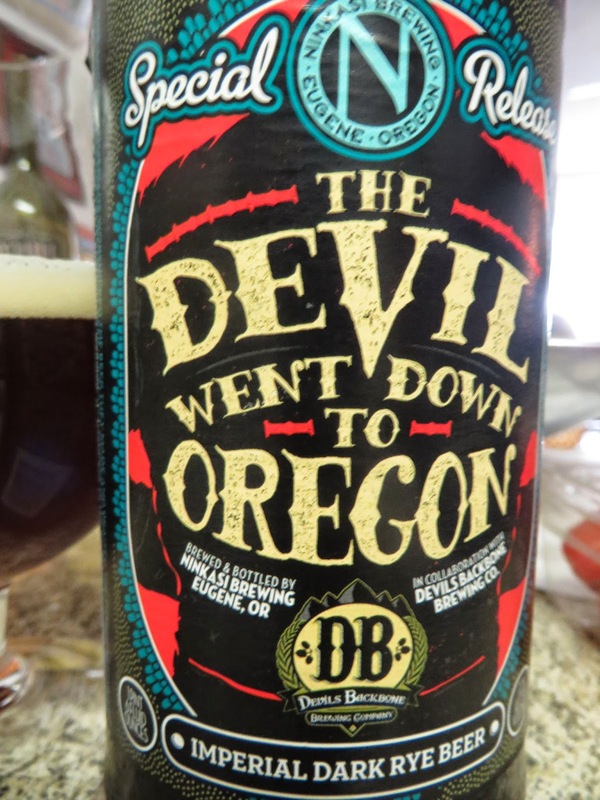 Finally, we come to “The Devil Went Down to Oregon”, quite possibly the greatest beer named after a horrendously overplayed country song from the 80’s. 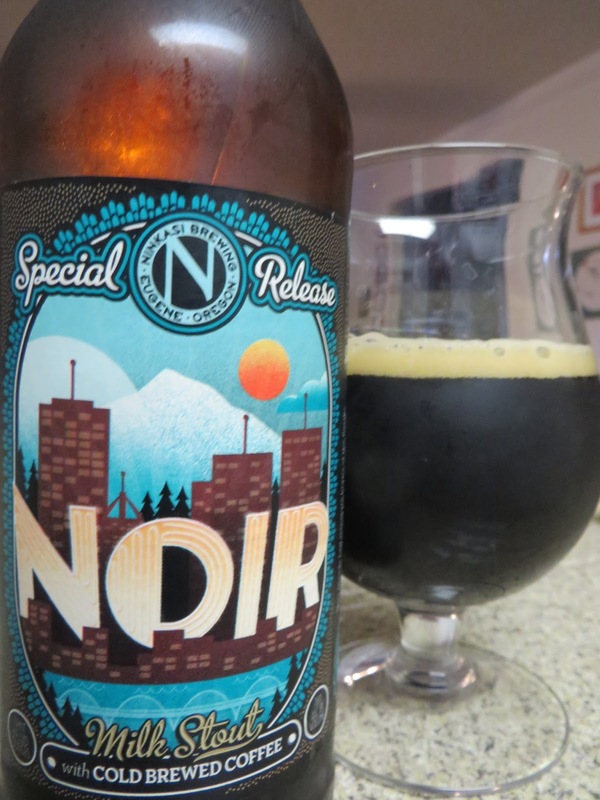 It’s a collaboration brew between Oregon’s Ninkasi Brewing and Virginia’s Devil’s Backbone Brewing Companies. Collaboration beers often become the product of a couple excited brewers running amok at the brew kettle to create a “can you top this” beer. This is no different. 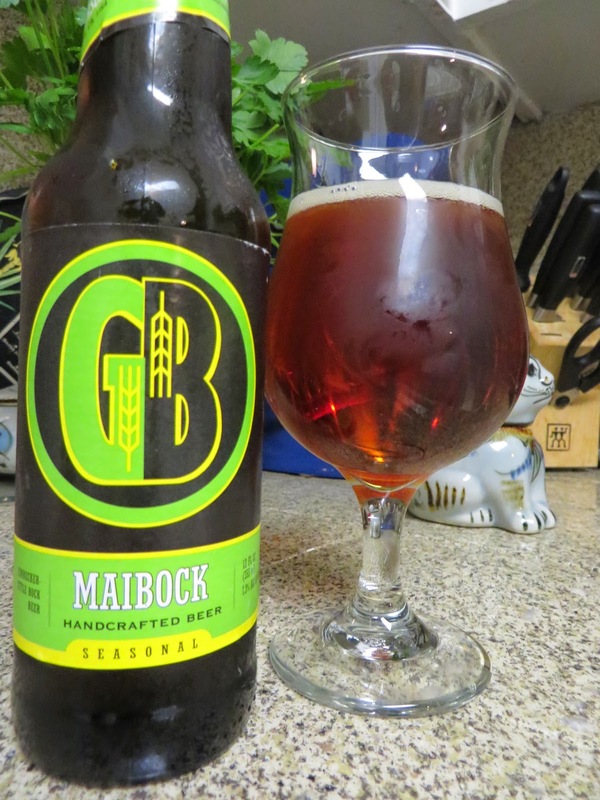 According to the press release, this beer is brewed in the Roggenbier style, a old, largely forgotten German style brewed with West Coast ingredients. On the bottle, it says “Imperial Dark Rye Ale”. Whatever it is, all the different flavors find a way to play nice and it all really comes together. The malt is creamy, with a little sweetness, some nuttiness and pepperiness, with deep earthy, chocolate flavors with a grassy hop finish. I’m not sure what’s more impressive, how it tastes or how all those ingredients harmonize together.